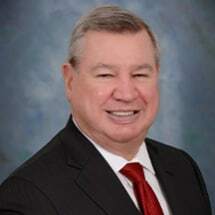 Vern K. Landis , born Dallas, Texas, April 20, 1951; admitted to the bar, 1976, Indiana; also admitted to practice before U.S. District Court, Northern and Southern Districts of Indiana. Preparatory and legal education, Indiana University (B.S., 1973; J.D., 1976). Fraternity: Beta Gamma Sigma. Member: Kosciusko County, Indiana State and American Bar Associations.